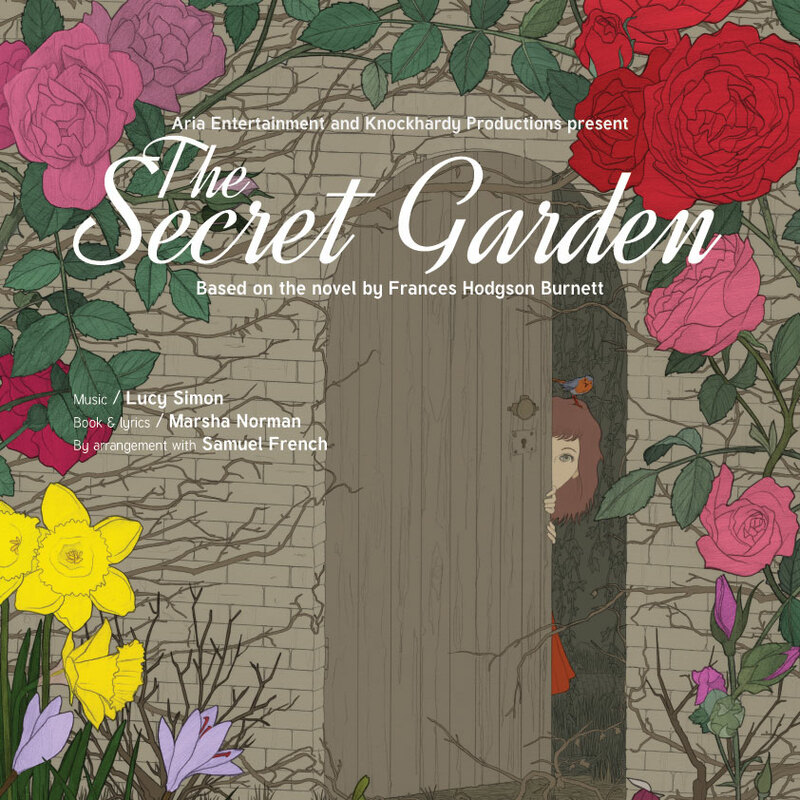 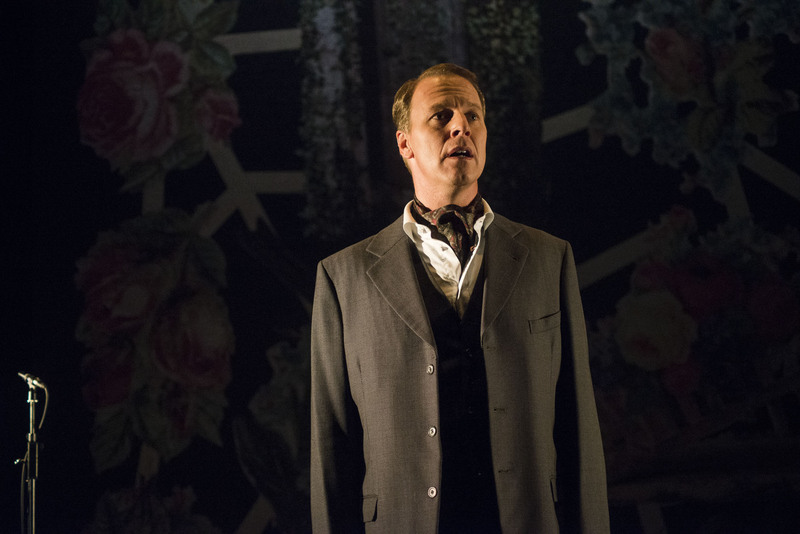 The Secret Garden Broadway Musical by Marsha Norman and Lucy Simon enjoyed a 7 performance tour around the UK in the Autumn of 2013. 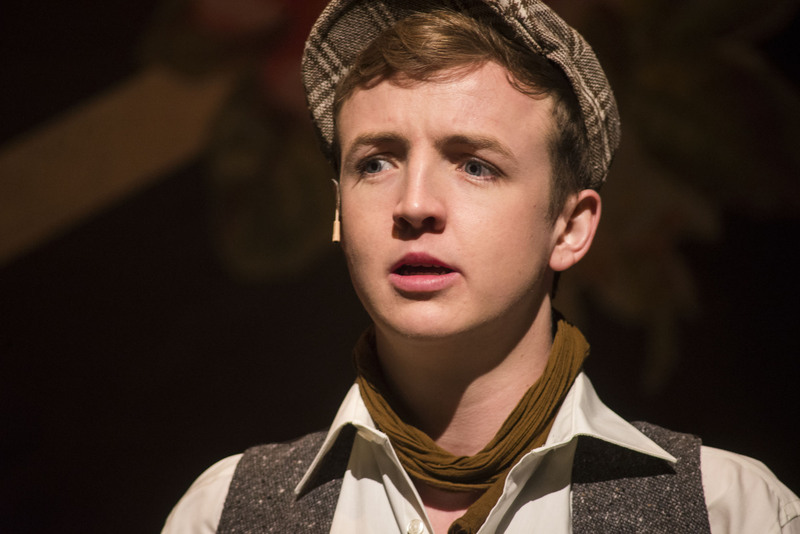 It ran at Guildford Yvonne Arnaud, St Albans Arena, Fairfield Halls, Trinity Theatre and Buxton Opera House. 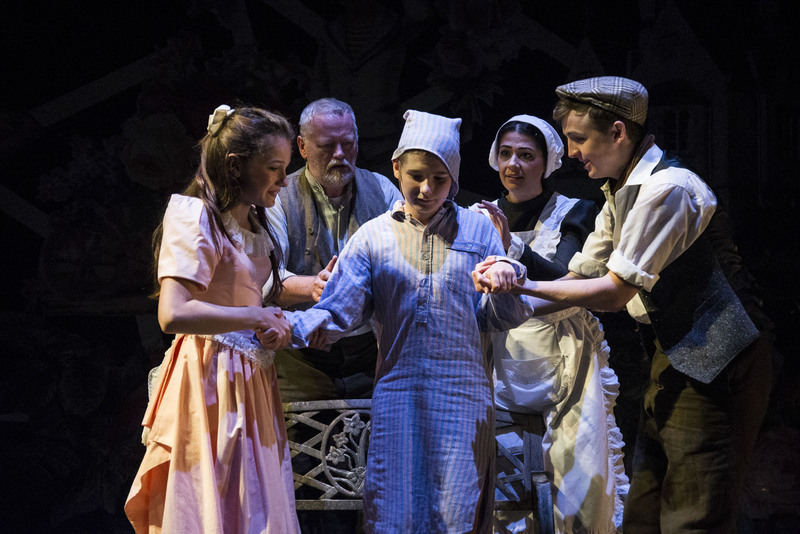 It previously has enjoyed a run at The King’s Head Theatre, London and a sell-out performance at Greenwich Theatre as part of the Greenwich Children’s festival. 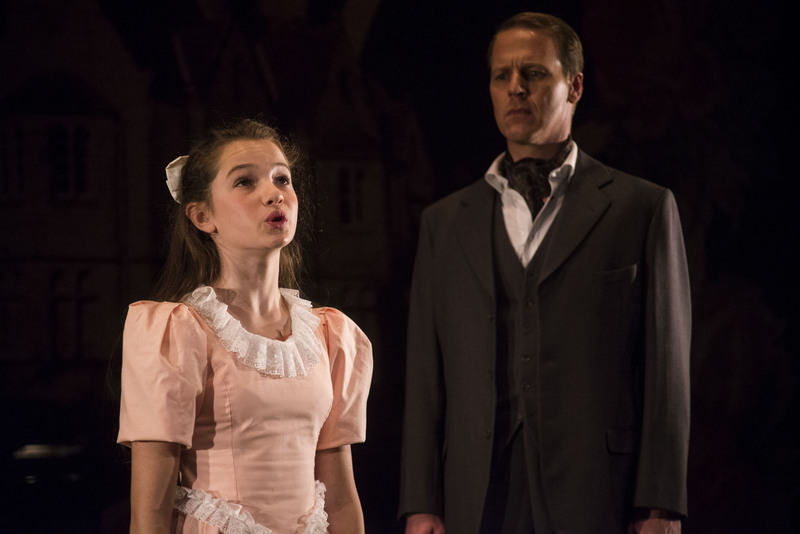 When Mary Lennox is orphaned, she must return from India to live with her distant uncle in Yorkshire. 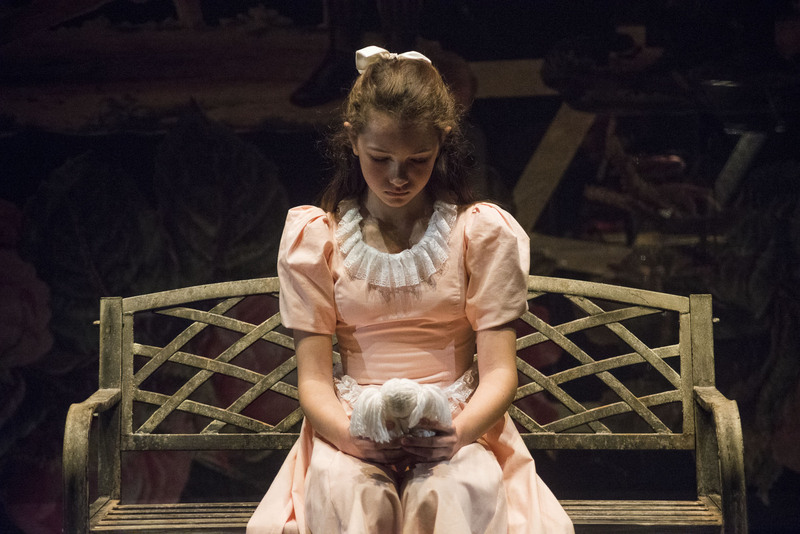 With a blossoming friendship with local boy Dickon, Mary begins to take an interest in the mysterious house she now lives and is entranced by the garden…but can she unlock the secrets that are held within?